We had so much fun discussing this modern adaptation of the popular Beauty and the Beast story! 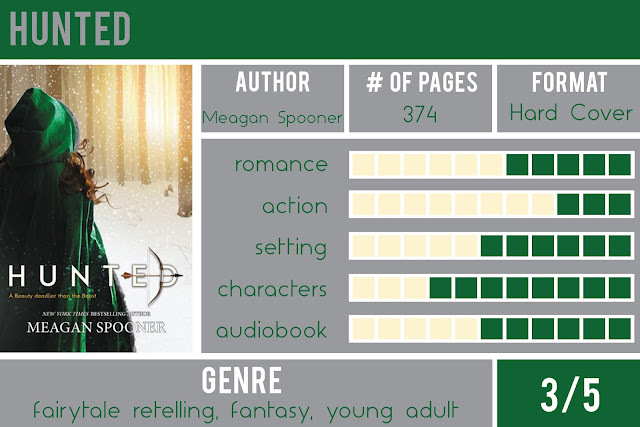 Yeva, also known as Beauty, and her family find themselves outcast from society and living in the wilderness in her father’s hunting cabin but Beauty is no ordinary damsel in distress. Soon after her father goes missing, Yeva departs to track and hunt the mysterious Beast who haunts the forest. Most of us listened to the audiobook recording read by Will Damron and Saskia Maarleveld which wasn’t our favorite audio. Those of us who listened rated the book at a 3.5 or fewer stars but those who read the text LOVED the story and gave it a 5 star rating. Since we all know and love the Disney version of Belle and Gaston, we compared Ms. Spooner’s adaptation to the Belle whose love for reading and inventor father left her an outsider to society. We missed the romance between Belle and Beast, we missed the magic mirror and the magical castle with it’s fantastical characters. We loved that the Beast’s dual nature was so believable and that there still was a magical curse. We felt what the climax of the story was came way too early in the story so the rest of the book was confusing, vague, and it was hard to feel emotionally invested. At the resolution of the story, we’re still left feeling completely unsatisfied. But who was the Beast? Belle tells us a fairytale about a Firebird, which alludes to a certain prince being cursed by his selfish and insatiable attitude, a story which Belle despises because there’s no punishment for his actions! When in reality, both Belle’s character and the Beast are both never satisfied and want something they don’t have. What was the name of Yeva’s dog? Who was Yeva named after? What was the first story Yeva told the Beast? Where does Solimir kiss Yeva? What item does the Beast bring Yeva when she is fist in the dungeon? Why does the Beast take Yeva out of the dungeon? What does she promise to do to stay there? How does Beauty kill the Beast? How long was Yeva with the Beast? Why didn’t the beast tell Yeva that he didn’t kill her father? What name did Yeva want to give the Beast? Yeva senses animals in the forest almost like she’s hearing music, how does the Beast sense animals? Why can’t the Beast tell Yeva what he needs her to hunt? What does Yeva see in the bottom of the pool that makes her jump in? Why does Yeva see the firebird in the pool? Who is Borovoi? What question does Yeva ask him? 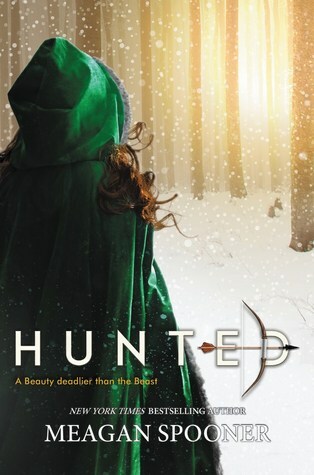 This hunted movie also got the perfect storyline but somehow this is similar to beauty and the beast and I think they should add something more interesting to the story.